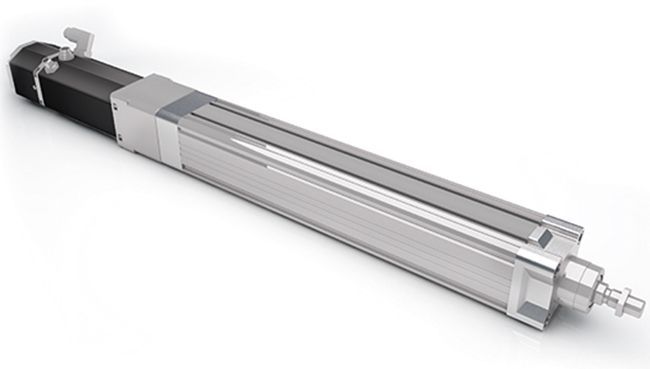 Dunkermotoren Linear Systems is the inventor of the tubular linear motor. 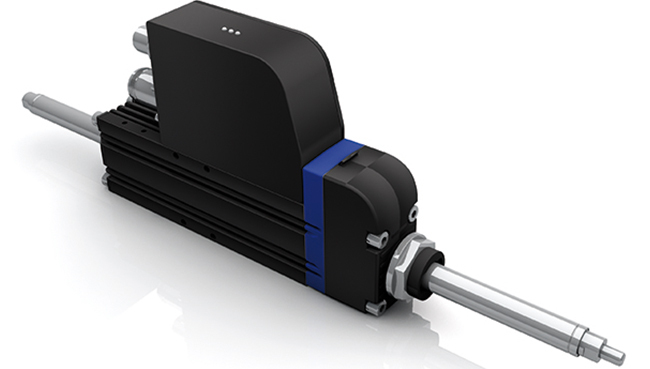 Simple and elegant, the tubular motor reflects an innovative approach to designing the optimal linear motor. 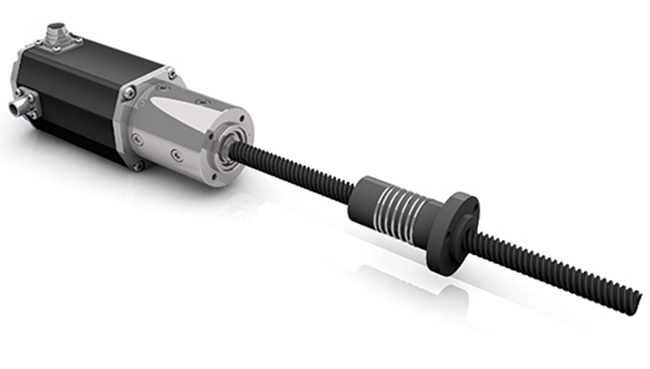 Dunkermotoren motors set new standards for performance, ease of mechanical integration and cost-of-ownership. Clayton Controls is a Dunkermotoren distributor in California. We offer technical support to help our customers solve their applications.